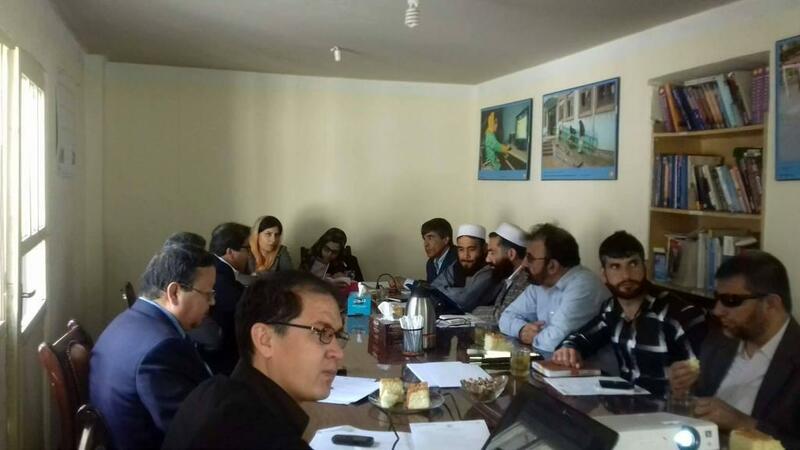 Afghans Landmine Survivors’ Organization (ALSO), conducted one day workshop on 17 May 2017 on “disability inclusion” for 20 staff of Directorate of Ministry of Primary and Higher Education in Nangarhar province with the financial support of Counterpart International. 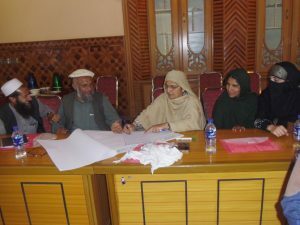 The objective of the workshop was to build the capacity of educational staff of ministries to promote inclusive education policy and system of the ministries in the workshop the participants were from public and private universities, school principals, monitoring and evaluation of the Directorate of Education and other relevant departments. 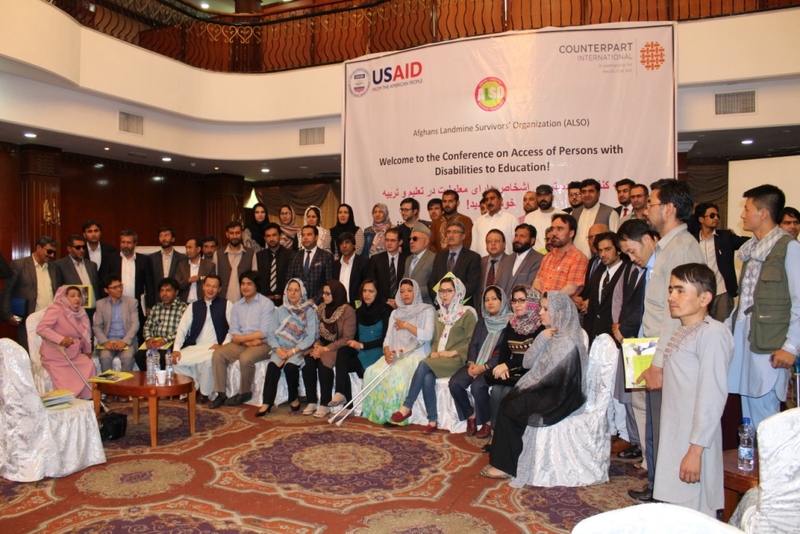 At the workshop, the disability concept, disability laws, disability situation of persons with disabilities and inclusive education were covered. 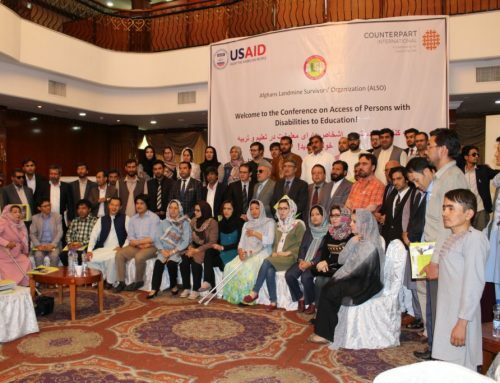 The subjects were interesting for the participants and they showed commitments to promote disability inclusion in the public and private sector afterwards, especially private universities – who promised to promote 25% discount at their universities based on the National law and (UNRBPD) for students with disabilities in higher education. 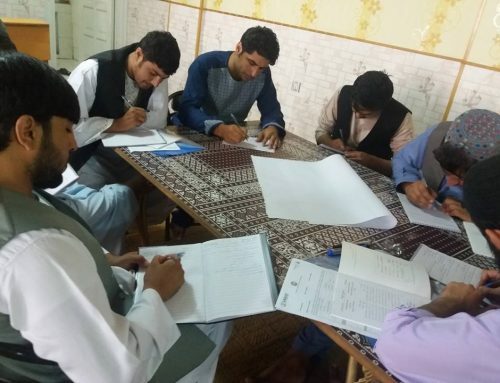 The participants expressed that they did not have enough awareness and knowledge on the rights of persons with disabilities in education area. ALSO will have same workshop in four more provinces in 2017. 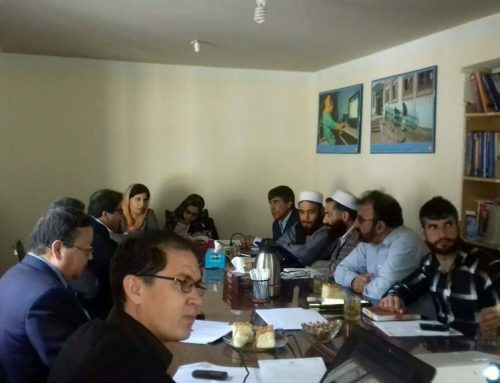 ALSO is committed to work with education sector by providing technical support and advocacy on inclusion of persons with disabilities in education sector, policies and programs in the future. Happy the Tenth Anniversary of ALSO!